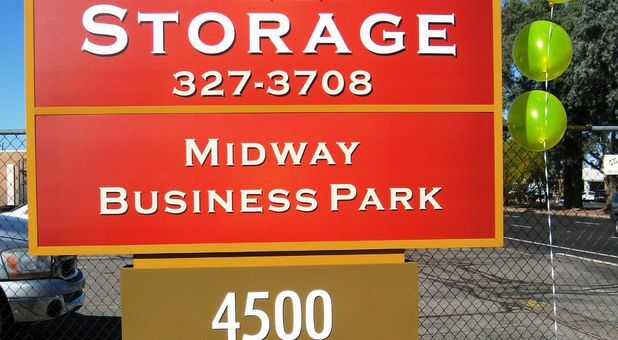 Come to Midway RV & Self Storage for all your storage needs. 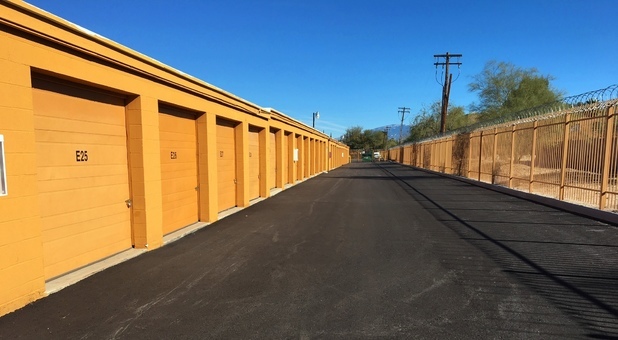 Our location in Tucson, Arizona offers outdoor spaces for boats, RVs, trailers, cars, and more. 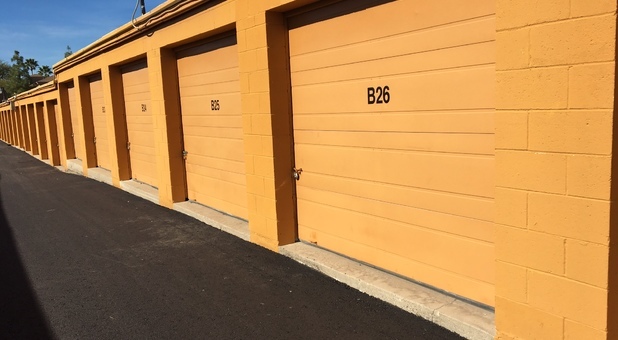 We also have drive-up storage units available for furniture, seasonal decorations, antiques, and any other household items you want to clear out of the basement. Stop by anytime Monday through Saturday to speak with our friendly manager and check out our facility. 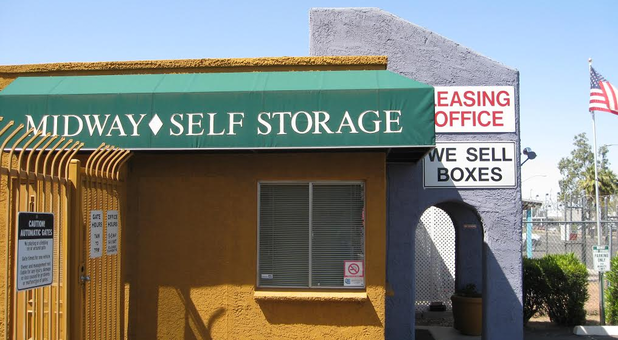 We are located close to the University of Arizona and are an excellent choice for summer storage as well! 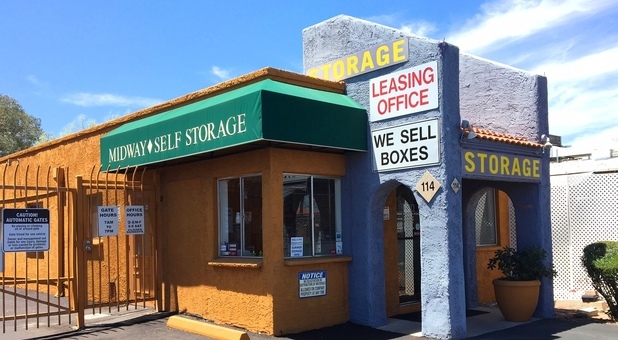 At Midway RV & Self Storage, you’ll enjoy the most convenient storage experience in all of Tucson. 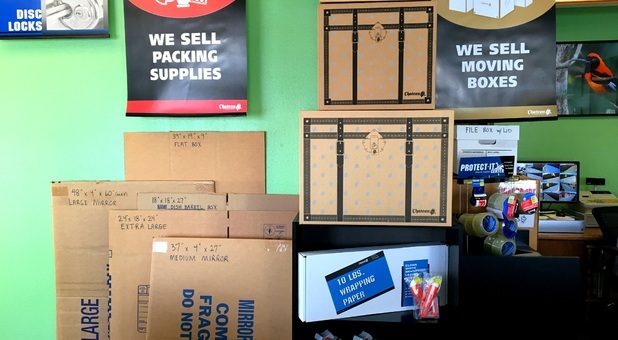 From drive-up access to onsite moving supplies, we make your move-in easy. 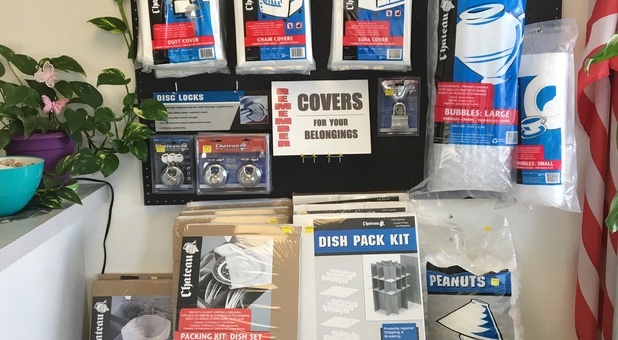 Whether you’ve forgotten important packing materials or simply want to avoid heavy lifting by pulling up next to your unit, you’ll enjoy a hassle-free move. Access hours extend from 7 a.m. to 7 p.m. every day of the week, so you can always find a convenient time to stop by. If you’re too busy to make the trip at all, check out our online bill pay options! 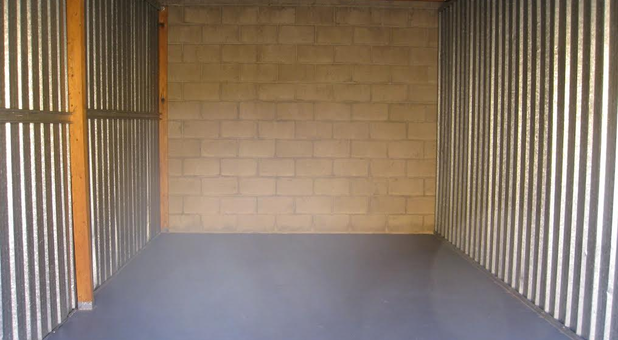 Once you move in, you’ll rest easy knowing our storage facility is well lit and monitored by 24-hour security cameras. We also employ a controlled gate access system to keep out unwanted visitors. With a central Tucson location, we’re perfect for residents and businesses from nearby communities such as Catalina Foothills, Tanque Verde, Flowing Wells, and Casas Adobes. Many of our valued customers are soldiers at Davis-Monthan Air Force Base or students at the University of Arizona. Call us today to get started! Karen Tolle a month ago- I came to Midway from Wisconsin to clear out a relative's storage unit upon their death. I was overwhelmed at first, but at every turn, the staff at Midway went out of their way to be helpful. I was amazed and very impressed by the level of customer service. Anything which I needed, any questions I had, any special accommodations I asked for, were immediately taken care of. I only had a few days to remain in town, so it was especially important that I finish everything I needed to do very quickly. I felt like the office staff were my friends by the end of my work, and I wish they knew how much it meant to me to benefit from their kindness and support.I often worked late in the day, alone, when no one else seemed to be in the enclosure. Yet I always felt safe because of the security cameras and the locked gate. I was allowed to use the Midway disposal for those items which had to be thrown away, and the staff directed me to the most convenient and economical Pack-and-Ship offices, the local Post Office, and the nearby Goodwill. Thank you ladies, it was a hard task made easier by your thoughtfulness. Dylia Hernandez 10 months ago- The customer service at this place was far beyond my expectations. Regina, the manager worked with me during a series of unexpected situations that I had while renting a unit from them. She was great at all times! She always showed me that she truly cared. To make the story short, she was able to accommodate every single one of my requests ( And they were way too many for period of about 4 months) Aside from that, my unit was clean, the location is perfect and the price was the most reasonable I could find in town. I will definitely rent a unit from this place if I need it in the future! Excellent customer service. We used them for storing my daughter's belongings when she went home for the summer. The unit was clean, the prices were consistent with the market and the customer service was excellent. I would highly recommend them!